From Cable Reels to Tropical Fish through Protrak’s rich features. 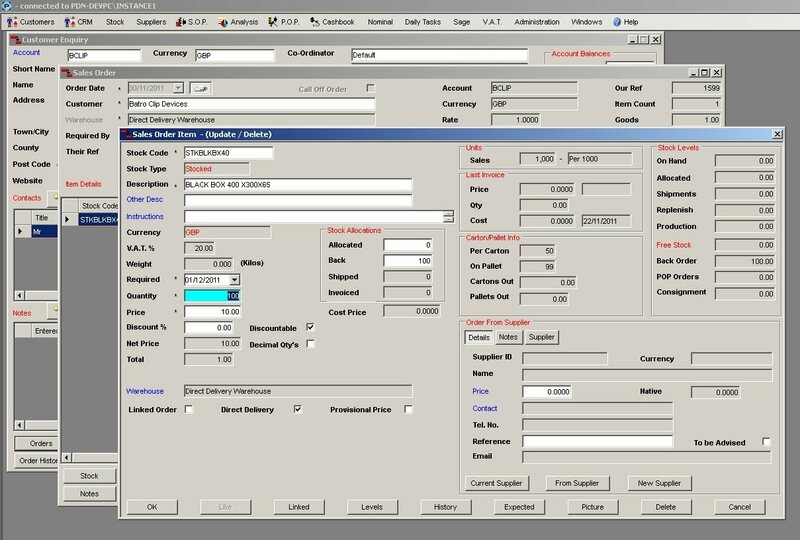 Our Telesales screen enables your Sales team to respond immediately to any customer requests from Producing a Quote to Dispatching an Order. Including optional Link to Sage 50.